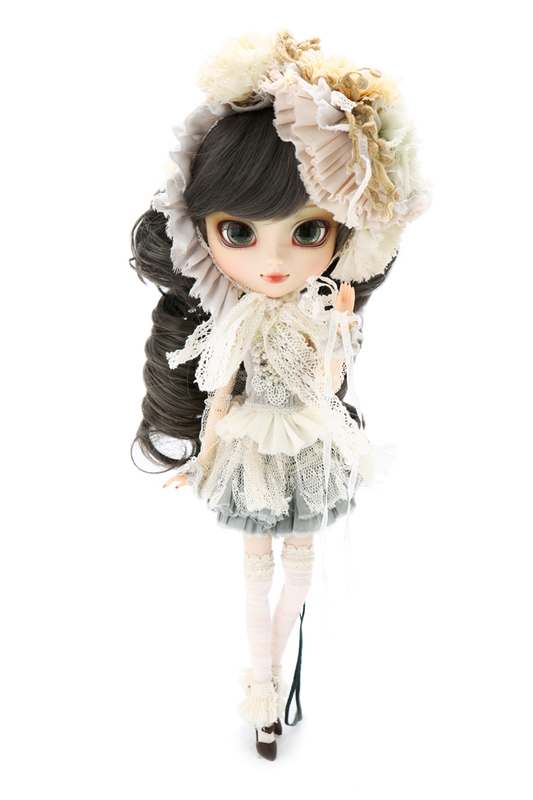 All eyes are on this charming and delightful Asian fashion doll. 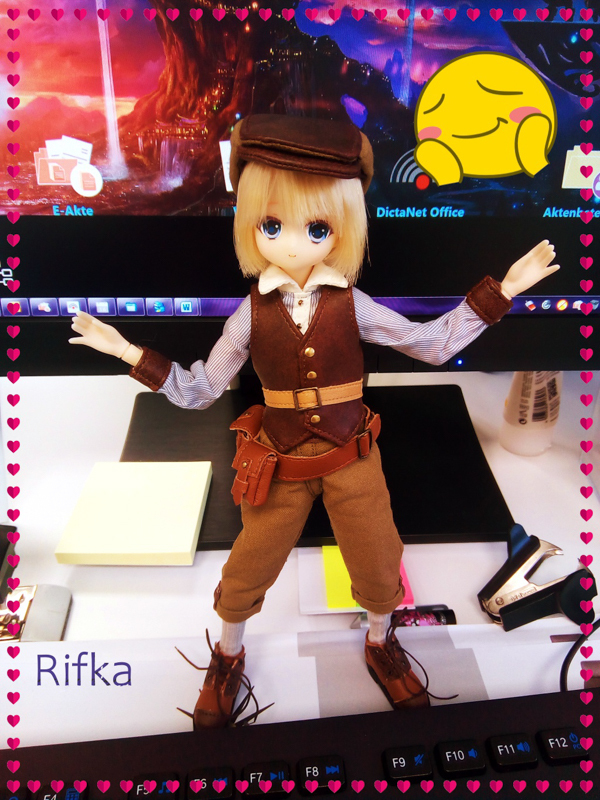 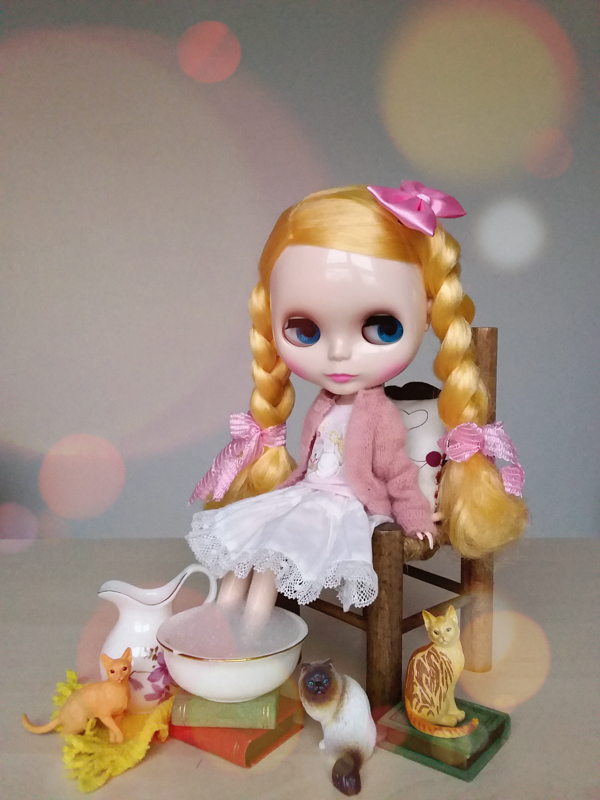 If you enjoy pleasant afternoon walks in the park, than Pullip Galene is the girl for you. 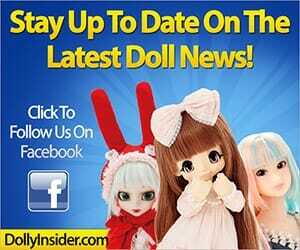 Visit eBay to order yours. 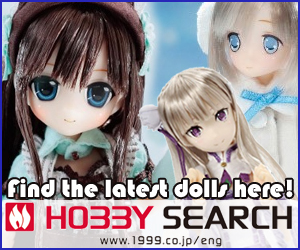 Take a stroll down memory lane, check out the other 2012 dolls.